Found 19 tours matching "japanese cuisine"
1. 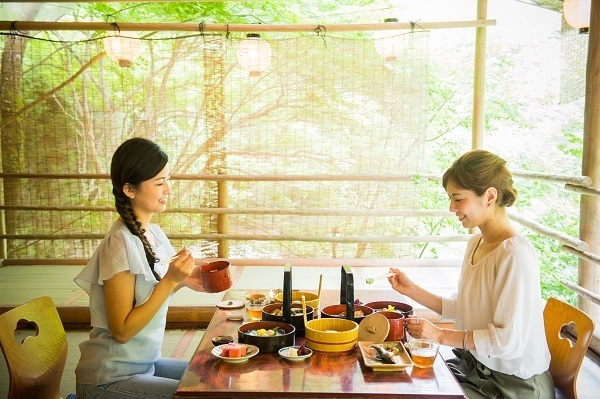 Book this plan to enjoy lunch at a river terrace, Kyoto's popular summer activity. Surrounded by nature, with the lush, fresh foliage and murmuring of the water, dining at a river terrace is truly exceptional. 2. Savor a meal prepared with the ingredients of summer on a terrace over the clear stream while surrounded by the verdure of maple trees. Have a pleasant time while feeling the cool breeze from the river. 3. The venue, Takao, is a picturesque area surrounded by an abundance of nature and which offers a different kind of summer destination as its temperature is about 3-5 degrees Celsius cooler than in Kyoto City. 1. Experience a Kyoto summer tradition as you spend a luxurious time dining at a waterfront terrace along the banks of the Kamo River. 2. Savor a delicious meal expertly prepared using a selection of fresh produce, including local Kyoto vegetables, sweetfish and pike conger. 1. 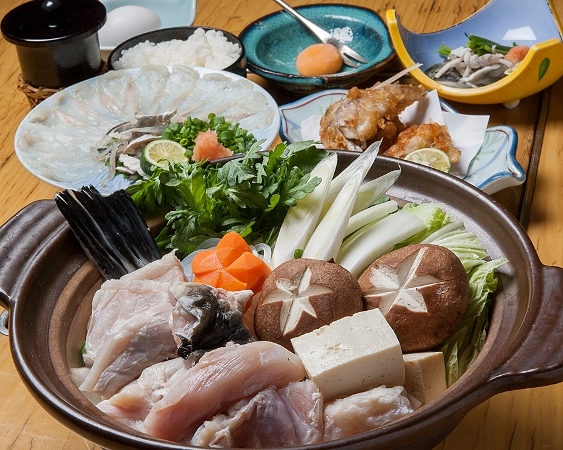 Fully enjoy ingredients from Hokkaido and savor every bite of this pufferfish course meal which includes sansho-zuke, pufferfish sashimi, pufferfish hot pot, deep-fried pufferfish, rice porridge, and dessert! 2. In Japan, pufferfish can only be prepared by chefs who have acquired a special license. 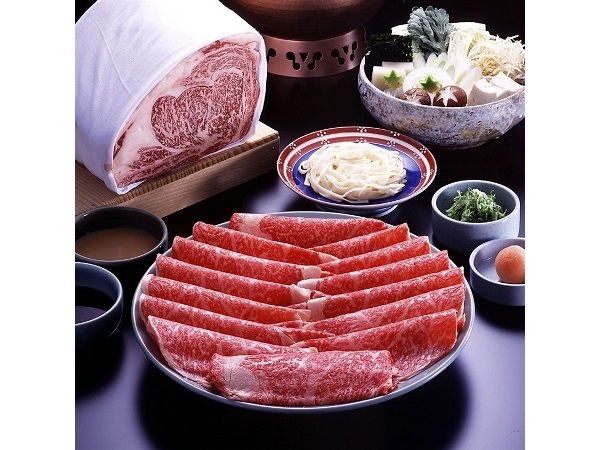 Here, diners will enjoy a meal prepared by a chef who is the first to be licensed in Hokkaido. 1. 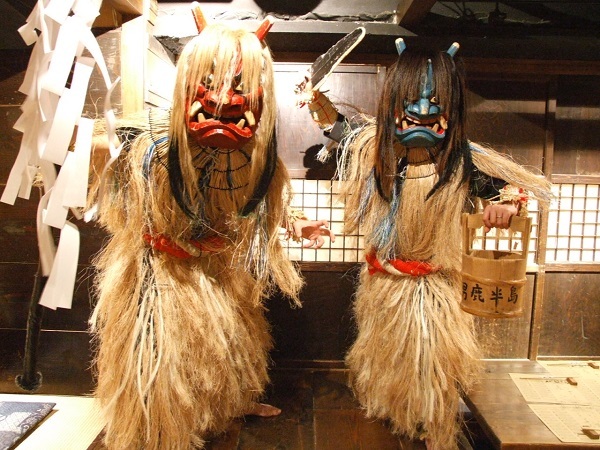 "Namahage" are demon-like beings portrayed by men who wear a mask and straw garments for the annual festival held in the Oga Peninsula in Akita Prefecture. The namahage visit each house, cleansing the household of evil and admonishing lazy or naughty kids. 2. The restaurant interior features an old folk house atmosphere. Enjoy tasting Akita's local sake, taste the flavors of the season, and be thrilled as you watch the intense namahage show. 1. 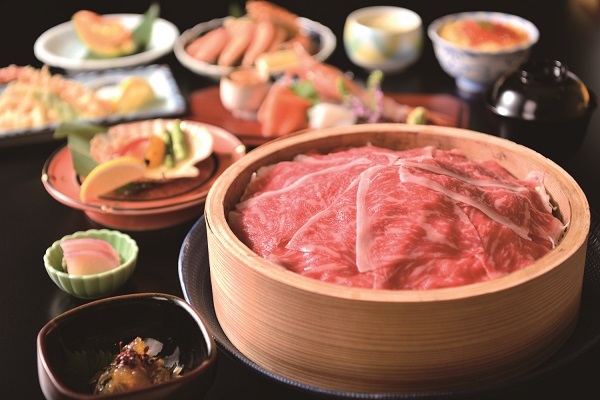 Experience the essence of Japanese Cuisine, which has been designated as a UNESCO Intangible Cultural Heritage! 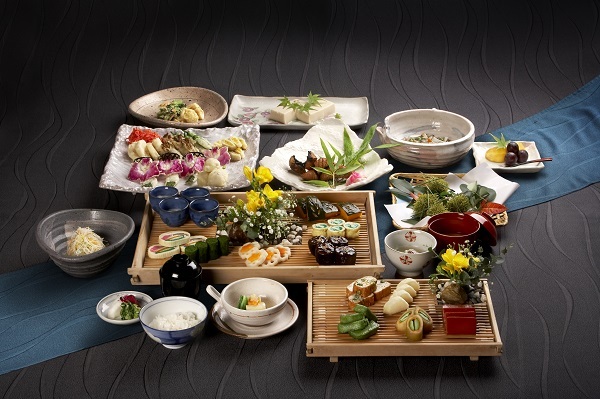 Zen Buddhist vegetarian cuisine is served in a quiet hidden space within a temple. 2. 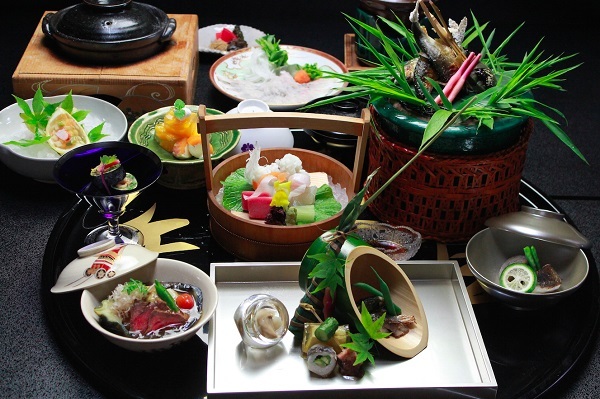 A meal in the extraordinary atmosphere of a temple is best experienced in Kyoto. Enjoy an unforgettable time in refined surroundings. 1. Visit one of the largest crab specialty eateries. 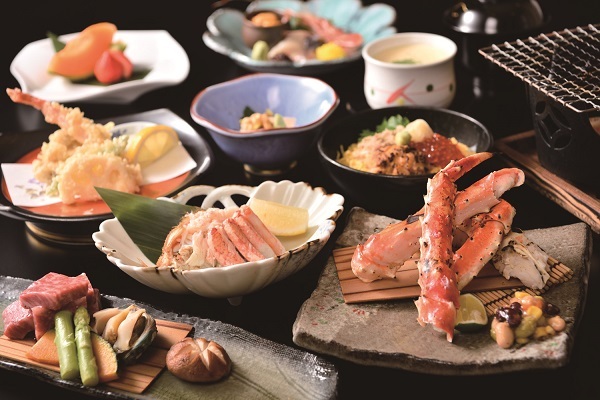 Look forward to savoring Hokkaido's exquisite crab dishes. You won't miss the restaurant entrance--look for the giant crab sign! 2. 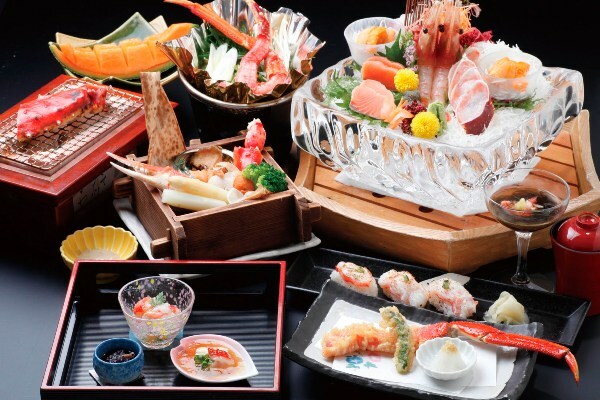 Savor a kaiseki course meal mainly featuring crab cuisine. The meal features a half serving of boiled queen crab and other dishes sure to satisfy. 1. Hyousetsu-no-Mon is the oldest crab specialty eatery in Sapporo. 2. 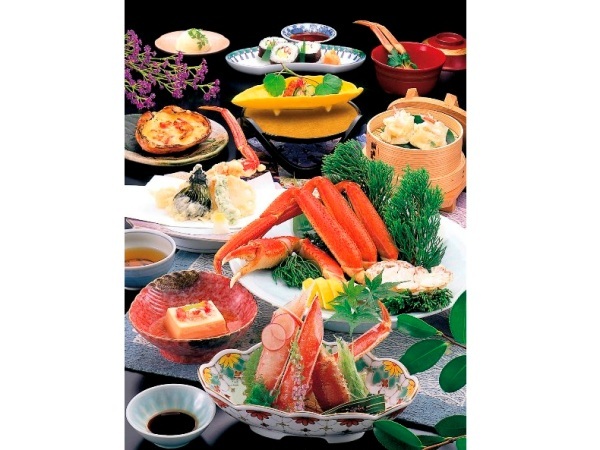 Enjoy a meal in a restaurant that really knows how to serve delicious crab!